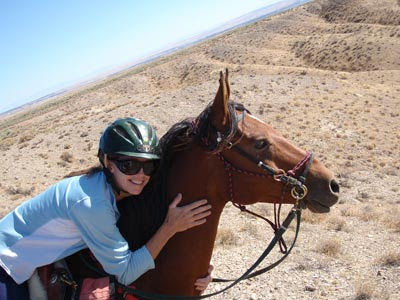 Merri Travels on Endurance.net: Endurance Riding: Mileage! Points! Awards! Oh My! Merri, my first jacket said "7th LW" and I was so proud of that jacket. Still have it, still wear it. It inspired me to keep going and go farther. It's addicting, isn't it! Congratulations to you and Jose, and keep having FUN! Congrats, Merri, in such an active region that is quite an achievement! Thanks for expressing the sentiment many of us share, it's the fun and "big tent" scenario we like.